To spark imagination and creativity in kids and to foster community and connectivity for families. to spark the imagination of kids and their grown-ups and help to develop a connected, creative community. 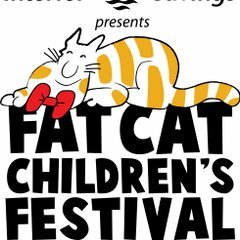 to get everyone marching along with you for the 26th annual Fat Cat Children's Festival Parade. 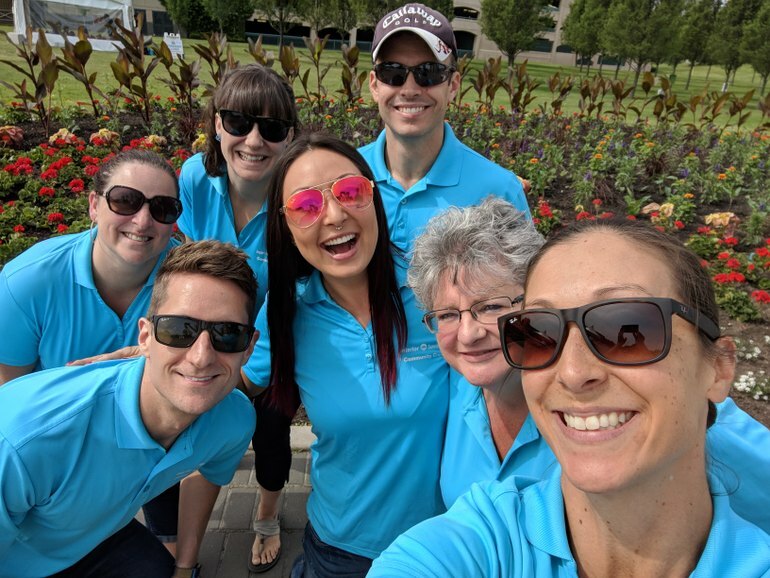 Had a wonderful time volunteering at the Interior Savings Fat Cat Children's Festival today with a SUPER group of volunteers! 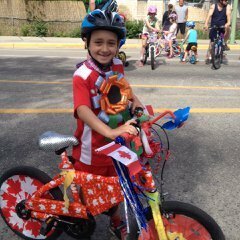 Way to go everyone who makes this amazing community event happen! 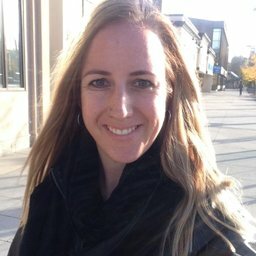 https://dosomegood.ca/post/13911 Thanks to the amazing team from @interiorsavings for their fantastic support. You were awesome! 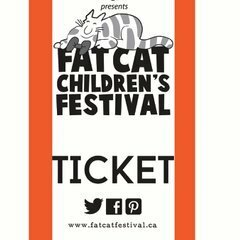 BE A FAT CAT VOLUNTEER! Lots of spots still available! Bring your friends and volunteering becomes even more fun! 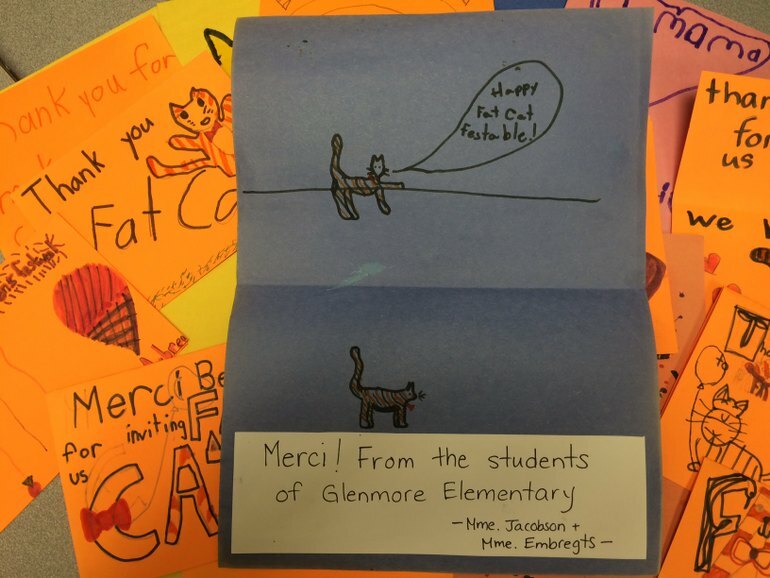 The students from Glenmore Elementary in Kelowna surprised us with a stack of thank you cards to show their appreciation of Fat Cat Children's Festival. What a heart-warming gesture and it certainly helps to fuel our excitement for 2018. A big shout out to all of the volunteers and community organizations who work so hard behind the scenes to make the festival what it is. We share these cards with you. 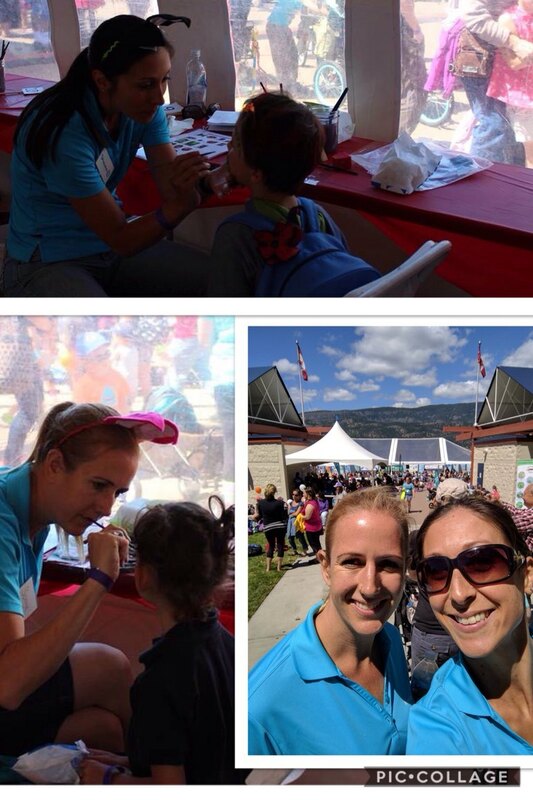 This past weekend, my friend Shawna and I stepped out of our volunteer comfort zone and did face painting at the Interior Savings Fat Cat Children's Festival in Kelowna. Wow what a blast! It is always so much fun to volunteer with a co-worker and interact with the kids who were having an amazing time at the festival. Thanks to Interior Savings for offering us volunteer time during work hours to support our community, local money for local good! 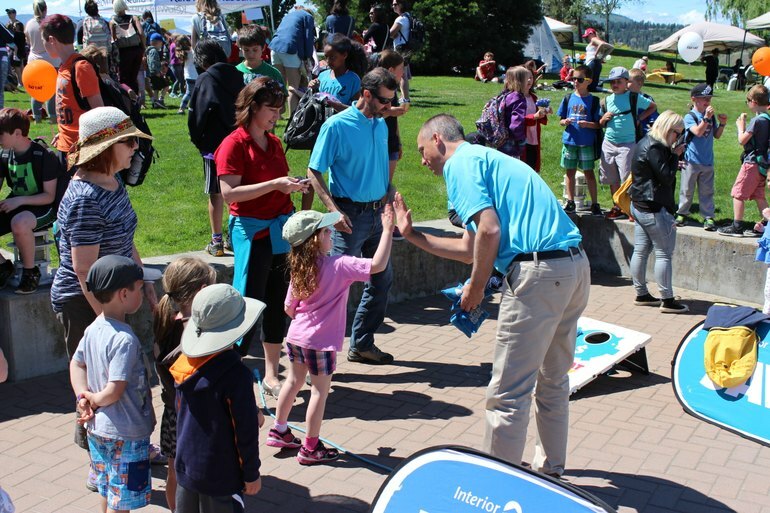 As day one of the Interior Savings Fat Cat Children's Festival wraps up, we're sending virtual high fives to over 150 volunteers who are integral to the success of this event. If all the smiles and laughter are any indication, you've done a fabulous job! Thank you! LOTS of space left in our Crafty Cats Tent! 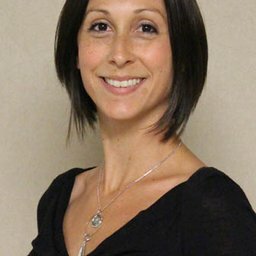 Please join our team! Lots of positions still available! Please contact Kristin Lehman for more information!